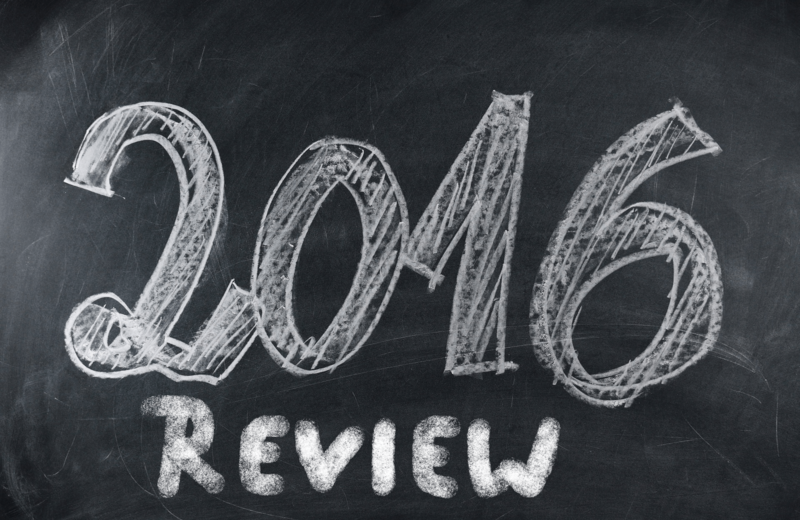 The turn of a year is the obvious time for reflecting on the year that passed. We certainly had some great times in 2016. We went around Europe, trying to unlock the secrets of readers across the continent. An effort that morphed into two benchmark reports. We've been digesting the events at World Publishing Expo 2016 in Vienna for a little more than a week now. WPE16 was attended by far fewer than ever before, but that didn't stop the future from knocking on the virtual doors of the Expo. We took a tour through the venue, trying to find out what's next for the media. Last week we attended World Publishing Expo 2016 in Vienna and digital transition was everywhere. Obviously going digital is no-brainer for modern media companies. The Internet ensures a reach far beyond what anyone could have imagined two decades ago. However, there's a massive discrepancy between reach and revenue. Do you know that more than 60% of European ePaper readers say that access to a digital archive is an important ePaper feature? Do you want to know how early release and print-free days can affect your ePaper readership? Or how you utilize user data to increase ad revenues? Joining us at the World Publishing expo 10-12 october? We are excited to announce that we will be exhibiting at this year’s World Publishing Expo in Vienna, Austria from 10-12 October. 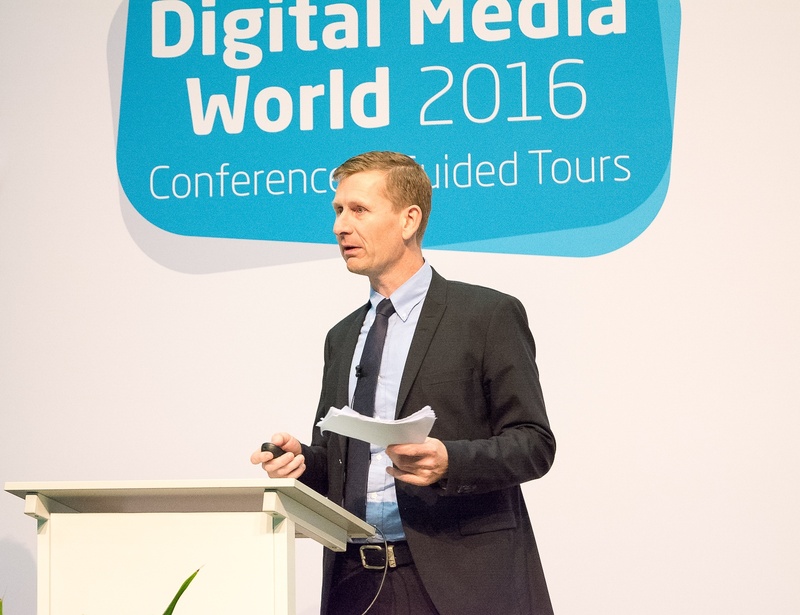 This year there will be two free conferences at the expo – Digital World and Print World 2016. They are shaping up to be very interesting and well worth the trip to Vienna. As a provider of digital publishing solutions, we live and breathe in the world of technology. We love learning about new developments that can help improve the way we work and live. 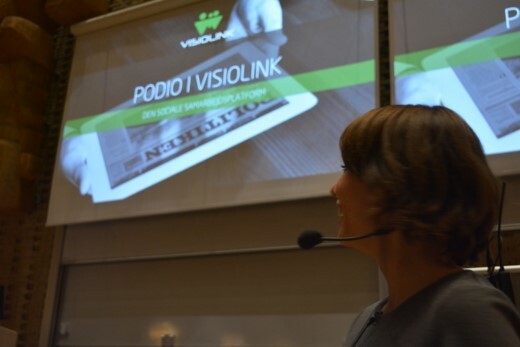 On the 29th of October, Agnethe Løkke Madsen, Head of Customer Care, held a presentation at the event “Beyond Social” at Aarhus University, School of Business and Social Sciences (BSS), where she talked about some of Visiolink’s experiences with the subject ‘Podio in Visiolink’. Did you attend this year's WPE15? If you didn’t, here is a sum up of how we experienced the world’s largest trade fair for newsaper and digital publishing solutions. More than 7,000 visitors and 200 exhibitors from countries all over the world participated in the event – making it a big success. The World Publishing Expo runs every year in a different city, this year in the vibrant Hamburg, which was a perfect setting for hosting customer meetings and meet up with industry peers. Here's how it went. 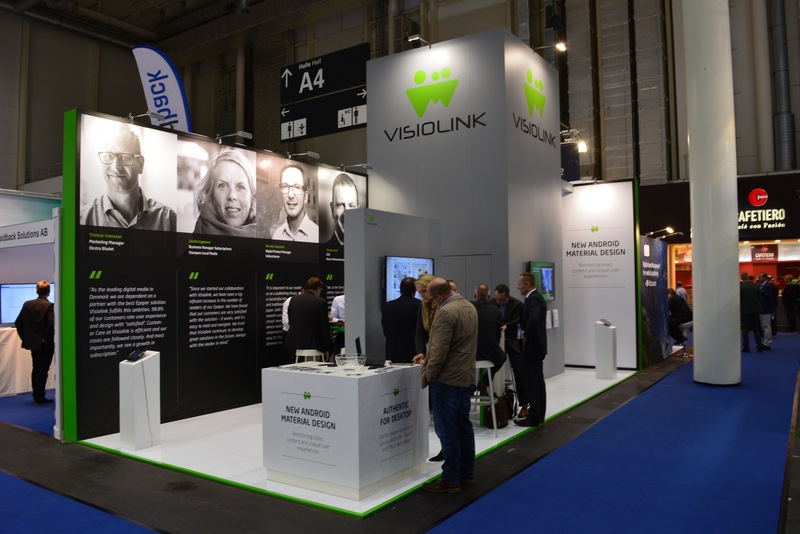 Lessons from Visiolink Insights Day 2015. At the Visiolink Insights Day 2015, Dr Mario Garcia, an acclaimed media guru who works on more than 700 media projects a year, gave his insights into what the future of digital publishing holds. Among other things he talked about the development the publishing industry has undergone through his many years of working with both printed newspapers and e-papers and digital publishing solutions in general. According to Mario Garcia, it’s a question of how to use non-stories as storytelling. Especially when talking about digital publishing, media houses have a unique opportunity to adapt content to readers’ use of new media. The media quintet has made its entry into the world of publishing. The news and stories told needs to be adapted accordingly. One strategy is to adapt to readers’ habits by creating content with the two publishing tempos in mind. Are printed newspapers the publishing industry’s dinosaur? The obvious answer to this question is no. Of course not. In the United States alone, over 56 million newspapers are sold daily and over 60 million are sold every Sunday (Newspaper Association of America). However, since you opened this blog post, you’re probably interested in knowing more about the current state of the publishing industry. At Visiolink Insights Day 2015, Dr Mario Garcia, an acclaimed media guru who works on more than 700 media projects a year, gave his insights to what the future of digital publishing holds. He specifically spoke about the industry in two terms. Then and now. In Garcia’s opinion, the publishing industry needs to be more agile to readers’ needs and start looking forward. First, let’s have look at the industry “then”. 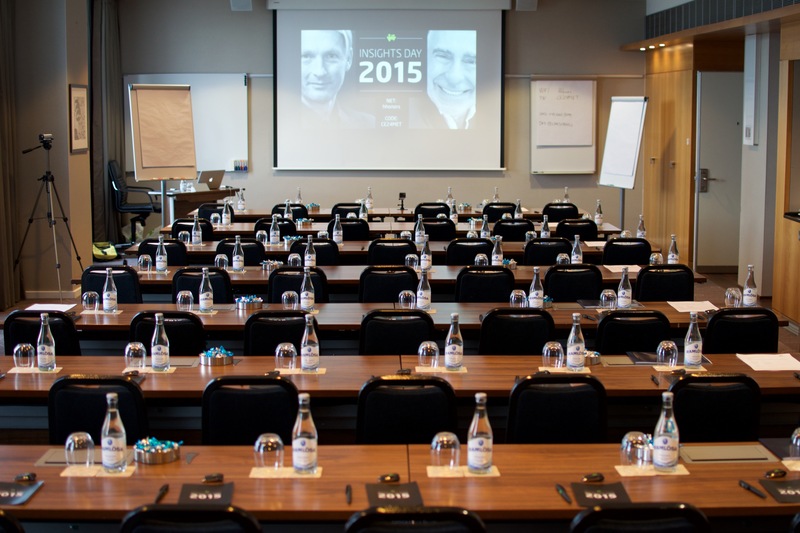 Meet us at Zeitung Digital 2015 - Arrange your meeting here! On 18 and 19 June 2015 in Potsdam, Germany, the Zeitung Digital conference will take place. Visiolink are again proud to sponsor this highly successful event. On June 8. 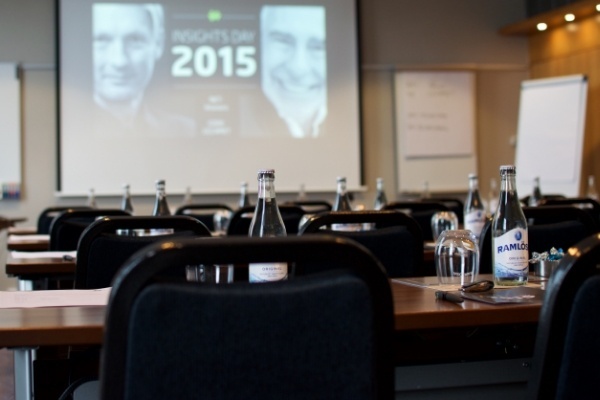 2015, thought leaders from the media industry will gather at Hilton Airport Hotel in Copenhagen for Visiolink Insights Day 2015.